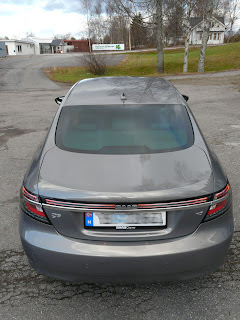 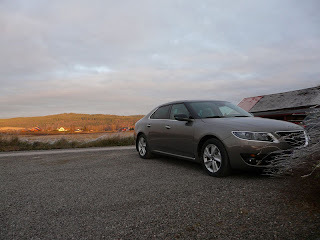 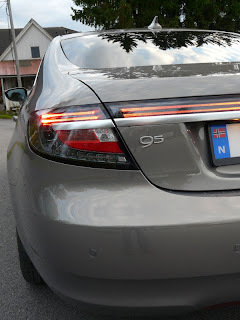 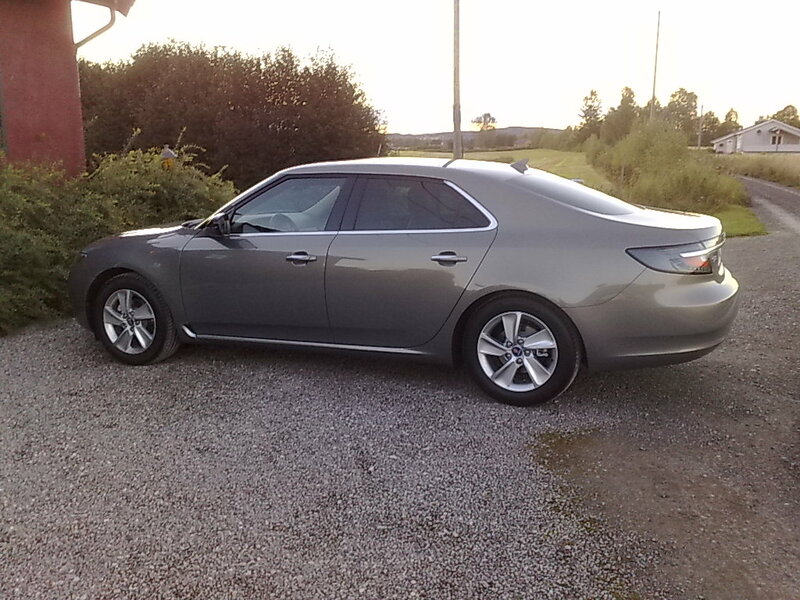 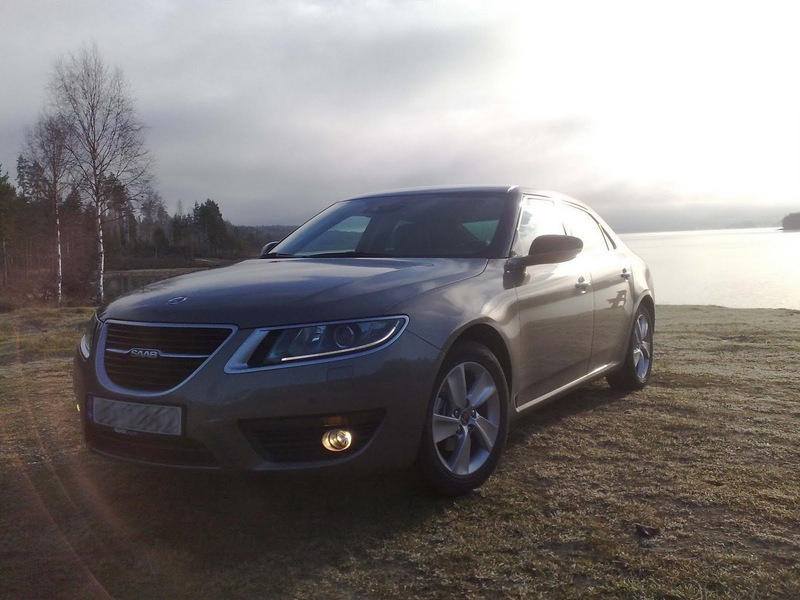 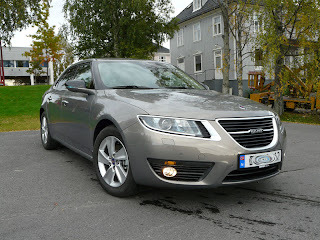 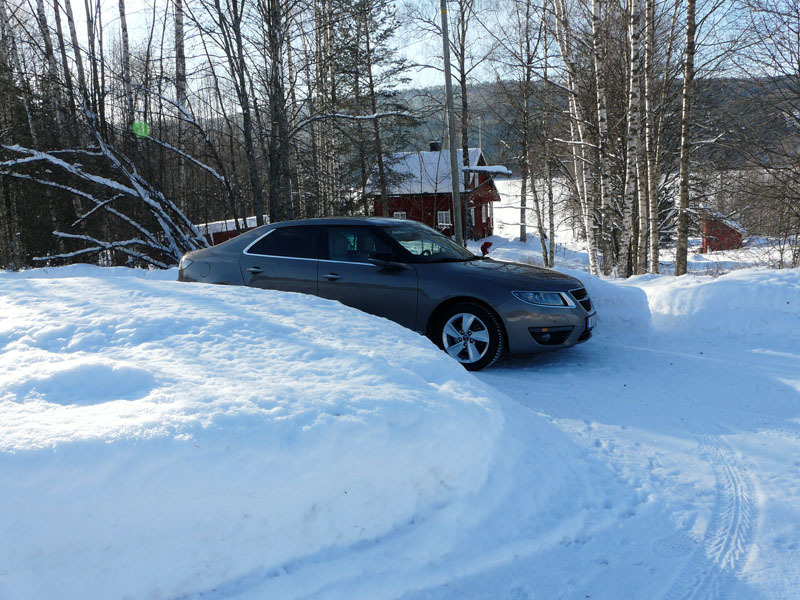 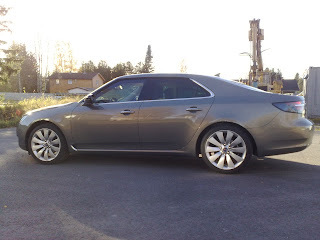 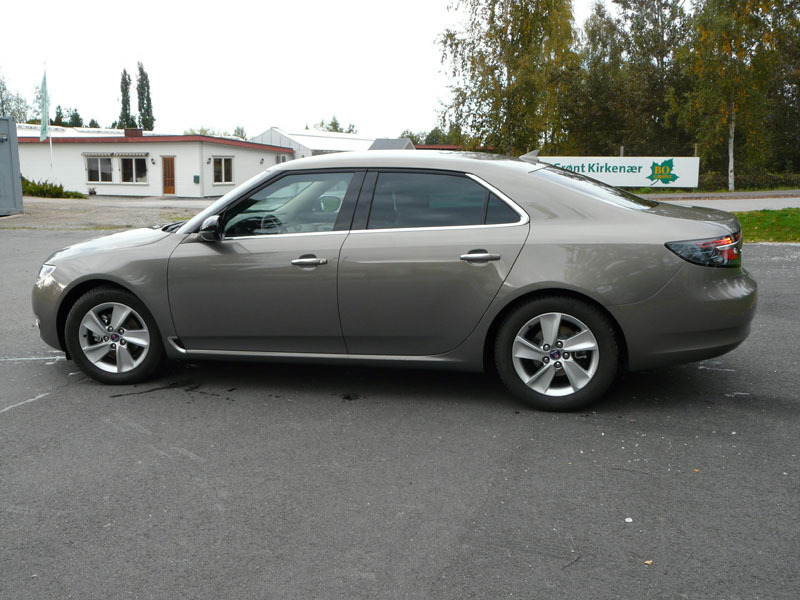 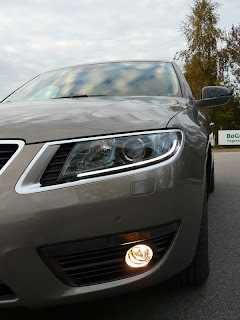 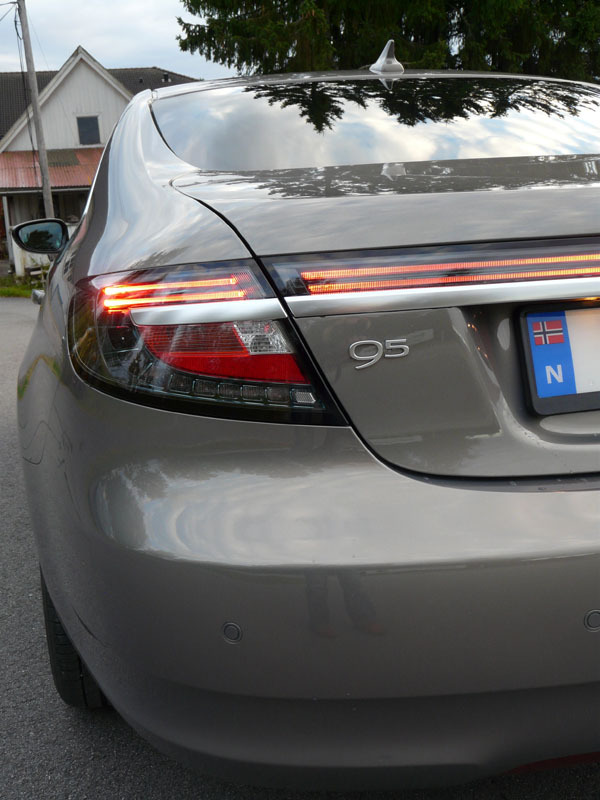 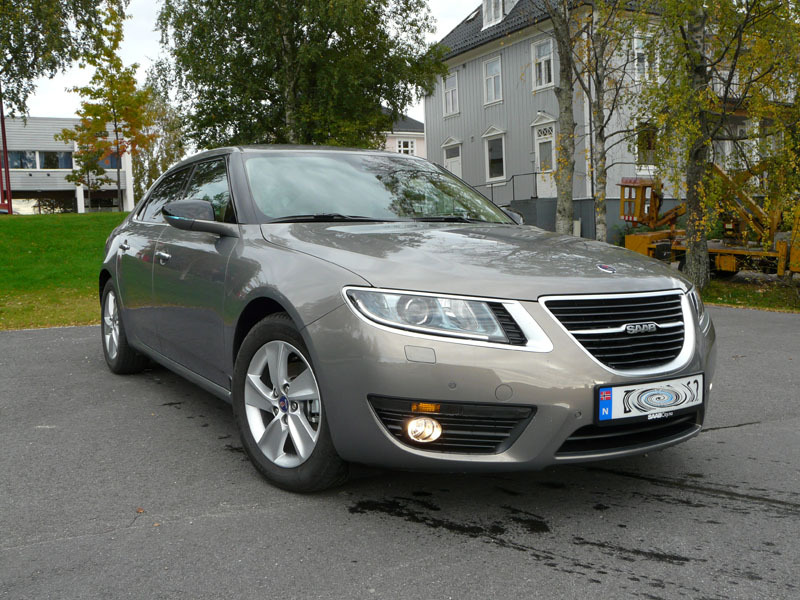 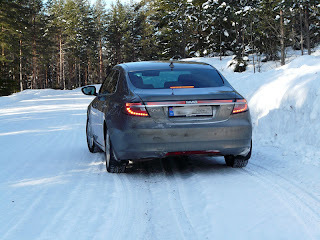 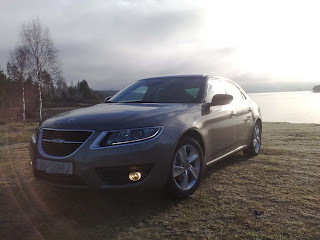 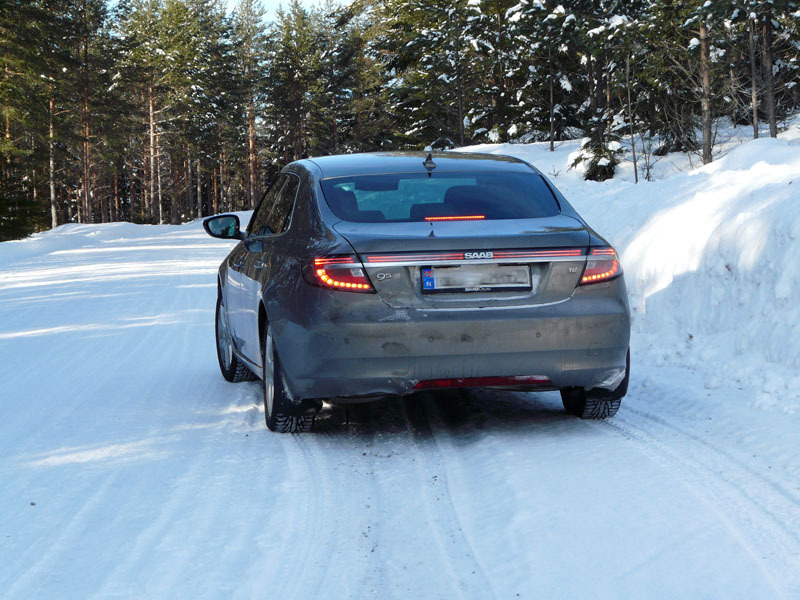 I have noticed that I get many visitors who have googled for pictures of a Saab 9-5 in oak metallic paint. 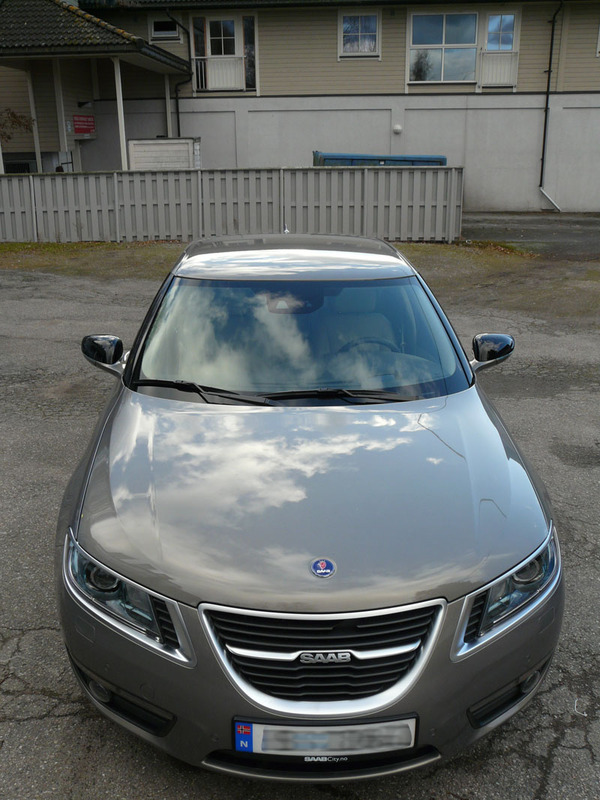 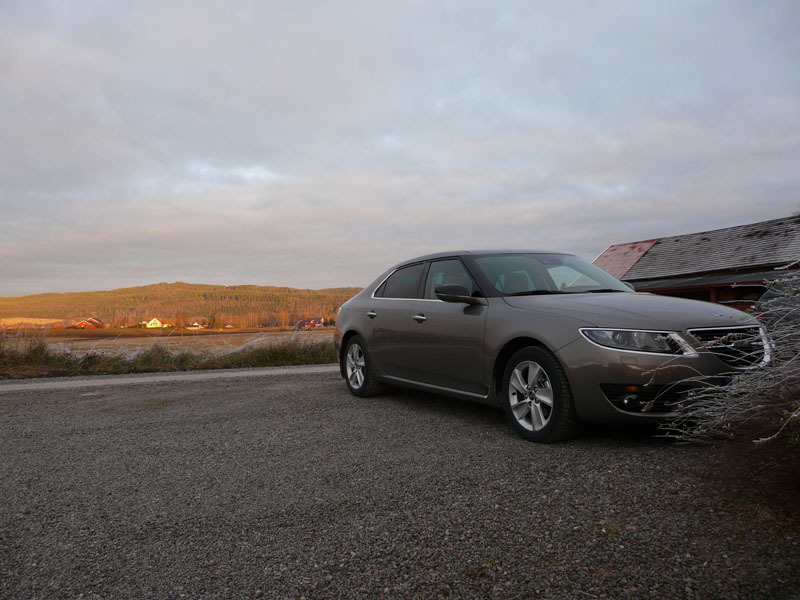 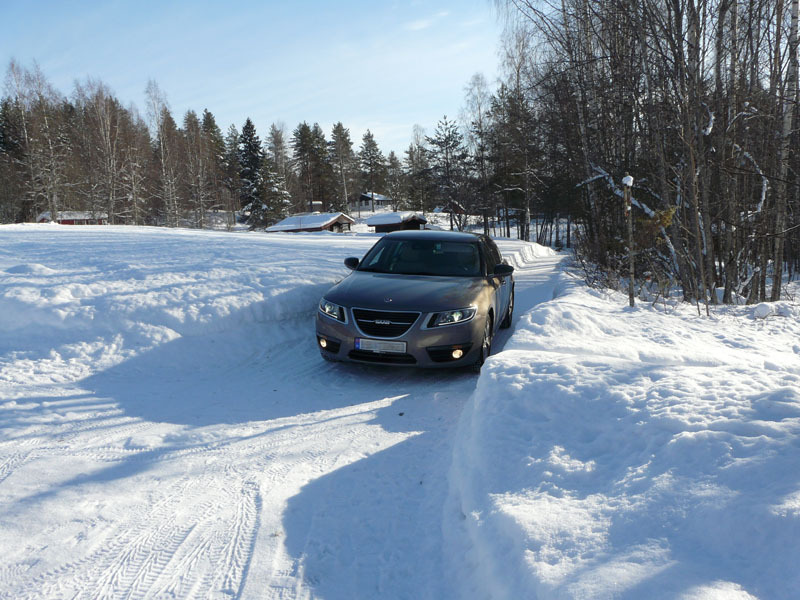 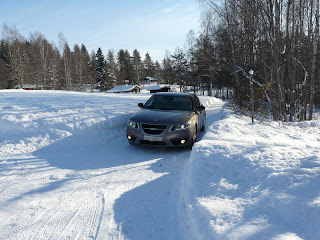 So here you are; An Oak metallic Saab 9-5! 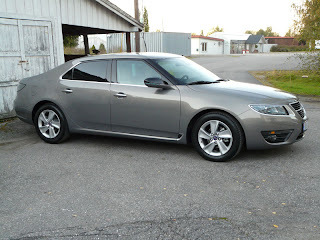 For pictures of the other available colors click here.